Here’s a heads up… If you’re expecting some sort of scientific treatise on EIPH, you’re not going to find it here. I’m radically alternative these days and go looking outside the box for the answer to all kinds of things. And outside the box is where I think I found the answer to EIPH. Someone asked me today if it was true that the majority of race horses show signs of bleeding into the windpipe after a race – I thought the article they were pointing to was a Facebook beat-up because in the couple of years I spent around the racing industry, I only saw 2 mild cases and I knew the racing industry takes bleeding VERY seriously. So I did some research and to my surprise, found that yes the article was true. 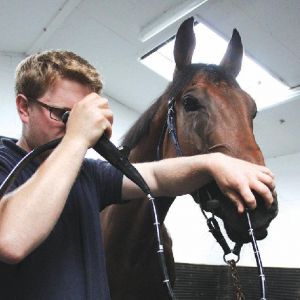 Various studies in different countries have come up with various figures somewhere between 50 and 70 % of horses endoscoped (that’s what’s happening in the photo above) – between 50 and 70% of horses were shown to be bleeding into the windpipe after exertion. And race horses aren’t the only ones affected. Apparently barrel racers and three day eventers are also big scorers in this distressing problem. It didn’t feel true to me. One of the reports I read said that horses bodies simply weren’t designed for exertion – that they were designed to walk long distances grazing, not to exert themselves. This just didn’t feel true to me. 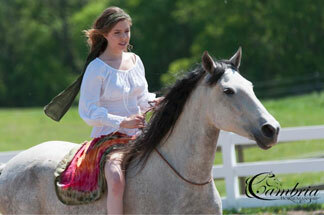 Horses were designed to run – they run for fun, they run away from things they’re afraid of, they run to things they want. Right now my horses are in the far back paddock and when I call my booming cross between “come on come on” and “cooee” and “yeehhaaa” that echoes across the valley, they come galloping up for nearly a kilometre. They very often arrive with nostrils flared, a good sweat on a warm day and they’re puffing from the hill. Sometimes they’ve still got enough energy to romp around when they get here, kicking and rearing and playing off any excess energy. And they do all this because they enjoy it. So “they’re not designed for exertion and don’t do it in nature” doesn’t sit with me as a cause of EIPH. Regular readers – you know me – I like to find out the Truth with a capital T and I have a tendency to look outside the box for wherever it might be found. Get the answer from the horse themselves. I’ve got two ex racehorses here – what better place to start than to ask UT and Sunny themselves. What I get, is that it’s the respiratory damage caused by breathing the ammonia from urine during STABLING that makes them vulnerable to bleeding AND THEN when they exert themselves those little cells micro rupture and trigger the bleeding. And the urine from hard fed horses on racing rations can be particularly strong with a very strong ammonia smell. If a horse ISN’T stabled, then a combination of cleanliness, being able to move around away from the place where they wee and fresh air that vents the ammonia smell from urine and then the windpipe wouldn’t be damaged by the ammonia fumes and thus wouldn’t be vulnerable when under exertion. And for a horse who already has EIPH, eliminating ammonia would give the windpipe a chance to heal. It makes sense too – given that trotters don’t have the problem to the same degree as thoroughbreds. Here in Australia at least, a lot more trotters are kept outside for a much longer part of the day – lots of them kept by trainers and owners with a single racehorse who keep them in a paddock with a box shelter rather than a stable. I wonder if I’ve come up with the answer to EIPH? i.e. Get them out of a stable and away from any ammonia smell. Well we could encourage researchers to select their trials based on stabled and non stabled horses to see if the statistics change. Hmmm given that most of the research has been done around the drug used to treat the condition, that might not be too easy to find someone to pay for such a study. Why don’t you learn to ask your horse yourself? 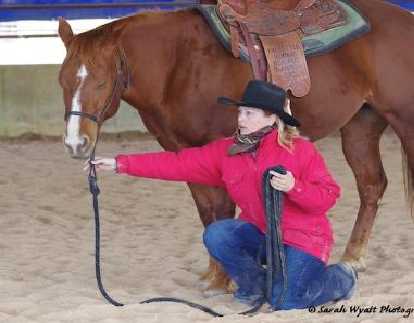 If you’ve never communicated with your horse deliberately before, you might think it’s a weird suggestion, but regular readers know that horses are quite communicative and relaxed horses are even more so. It would give these racehorse people a bit more confidence to give it a go, if some of you regular readers would talk in the comments about problems you’ve solved with that communication? And for the person reading this because they googled EIPH – you could treat it like a bit of fun. Maybe you could even solve more than one problem with your horse? I’ve always had this theory that happy horses perform better. I’ve not yet met anyone who couldn’t do this. Talk to the Animals is a super cheap ($7 or nothing) three day over the internet program that we have here, that explores how you uniquely experience communication with your animal. Click here for Talk to the Animals. 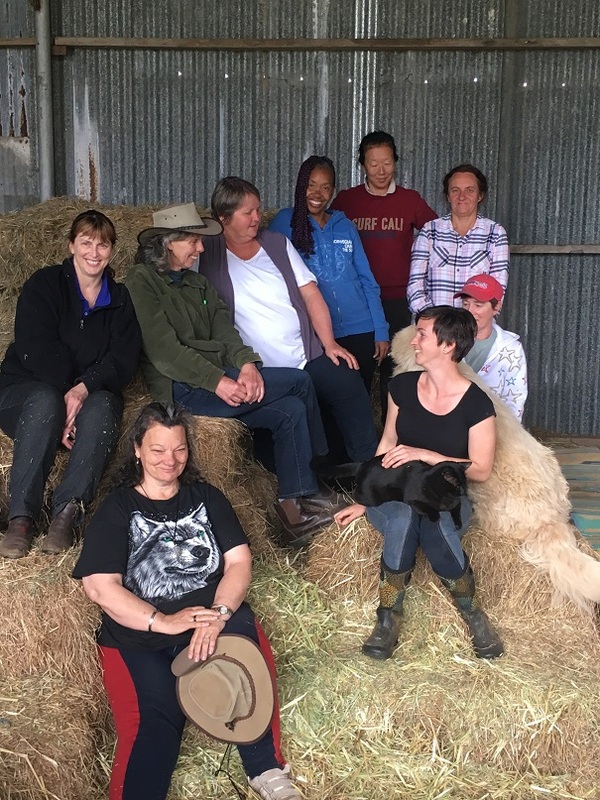 Whether you’re an owner, a trainer or a stable hand, 21 Days to A Quiet Mind is another program that would help you if you’re serious about increasing your horse skills. You can click here to read more about 21 Days to a Quiet Mind. The idea presented above sounds very feasible. Still wish I could communicate with my two. They are more like a couple of teenage kids and only ever seem to want me to do something for them like got to the paddock or feed them. It is like they see if I am a vending machine -3 cheecky biffs and lets see if she gets us some hay (even the odd backslap when they push it doesn’t deter one bit!) followed by lets go and stare at where the food comes from and see if she gets the message. That is about all they have to say to me. My OTTB mare bleeds when the cape weed flowers open up each day, she is a paddock horse, not in work, but when I was riding I used a bitless on her. It could also go back to her racing days in a stable. I will ask her. It’s about time this sort of science was taken seriously!